A new month and summer is almost here. April turned out to be a pretty good month and the sun came out. Kind of nice to be in a better frame of mind, health and work-wise, and have a little sun instead of just clouds. Don’t get me wrong – I still love all things snow – but I like that the sun is out I can actually go places on the weekend and not freeze. My April resolution turned out going really well so hopefully May’s will be just as good. Here is my May 2015 New Year, New Resolutions update. Ah April. A month that went by so freaking fast, and went so much better than I had thought it would. It is so nice to have a better mindset. My new detail at work has been going good, even if it was a little overwhelming the first couple weeks. Getting into a new routine and remembering all the new stuff I have to do (plus dealing with people who treat you different when you get something that they didn’t) took a little bit, but I think I am in a good place right now. Also the new “normal people” schedule (that’s what I call 8-4:30) has made me refocus my eating and helped me to get back to the gym in the mornings and lose some weight. I know I need to rethink what I’m actually eating, nothing bad obviously because I have been sticking to the Clean Eating really well, but just adding more veggies and protein. I’ve been doing great with fruit, but veggies, which I normally rock at, have taken a back burner. I have been eating smaller portion/calories to be able to eat more along the snacking lines instead of meals. The part I still need to work on? Night eating. I have to work on stopping after a certain time, leave the area, put a lock on the fridge/cupboards … something to stop the madness. My May resolution? Workout based. Not like the Lent resolution when I said I would run one mile everyday. This workout plan? A training plan. A slow but sure way to get me to my (hopeful) goal of running the 1/2 marathon at Walt Disney World in Orlando in January. I say hopeful goal because it’s all dependent on my being able to financially get myself to Orlando in January – that means it’s time to start saving money. Because that 1/2 marathon ticket? Expensive. Trip to Orlando? Expensive. 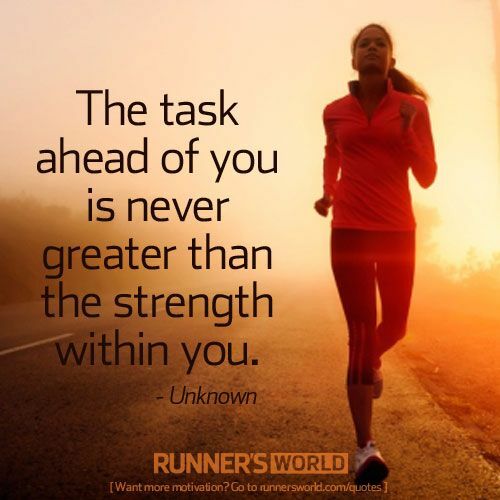 And training, for me anyway, isn’t just about the physical part. It’s the eating healthfully that I also will have to work on. To do the healthy eating part I am going to make a doc appointment to meet with a dietitian to make sure that this time while I am training that I don’t, again, malnourish myself. 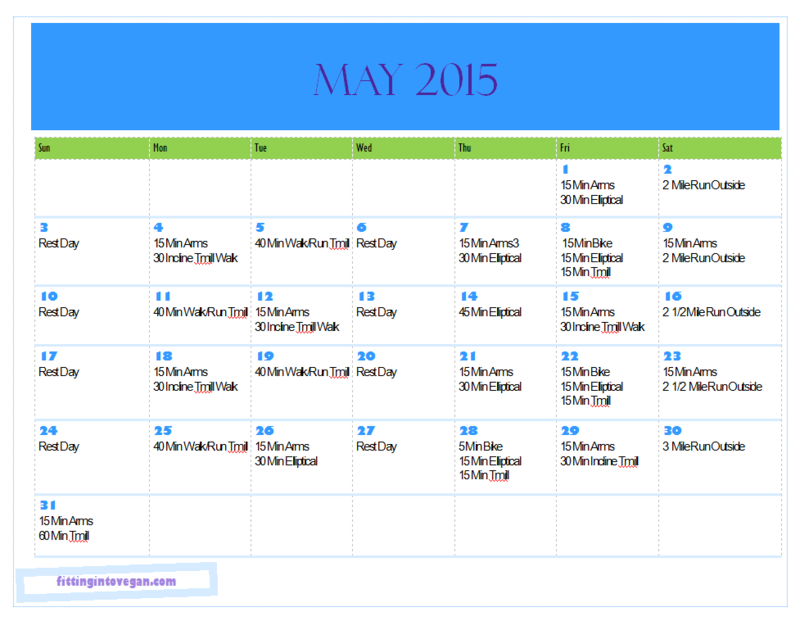 So for now I have made up a slow-but-steady beginning-to-get-back-in-the-game running plan for May. I also have scheduled in upper-body strength training twice a week, and my coworker and I started last week to do a plank and squat challenge for the month. So I will definitely be getting lower-body strength training in too. Thankfully I have like 8 months to train for the 1/2 so I think I got this! So? What are your resolutions for Mayl? How have your resolutions been going so far?